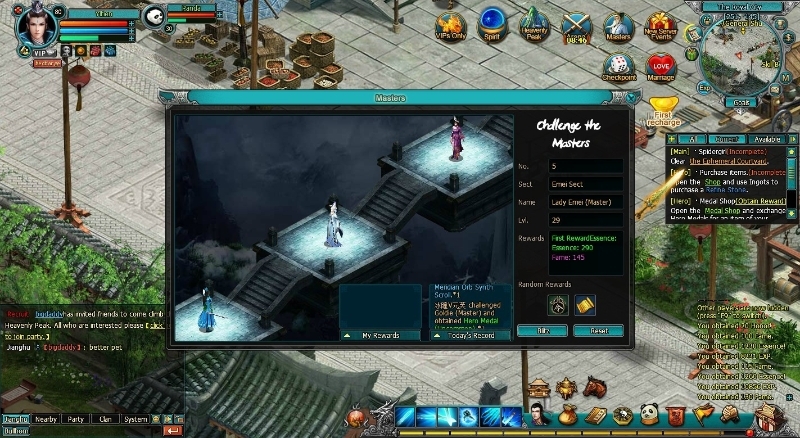 Lunaria Story brings together some of the best pieces of MMORPGs and classic 2D platform games. Reality Squared Games (R2Games) is running an open beta on April 26th, at 10am EST for Lunaria Story. 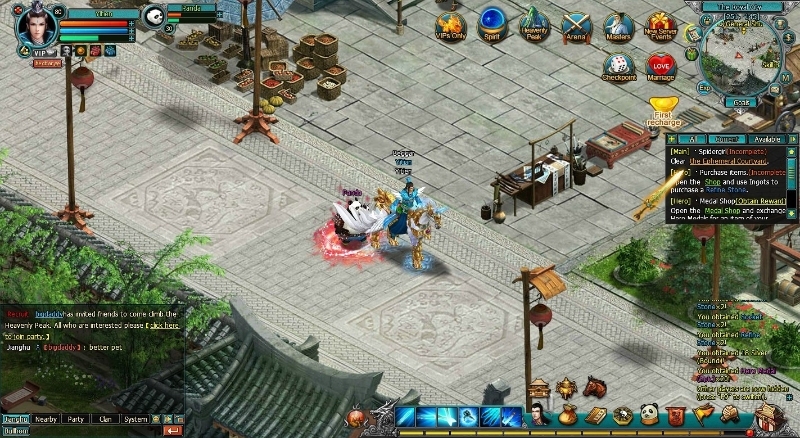 The game is a 2D, side-scrolling, massively multiplayer online role-playing game (MMORPG). 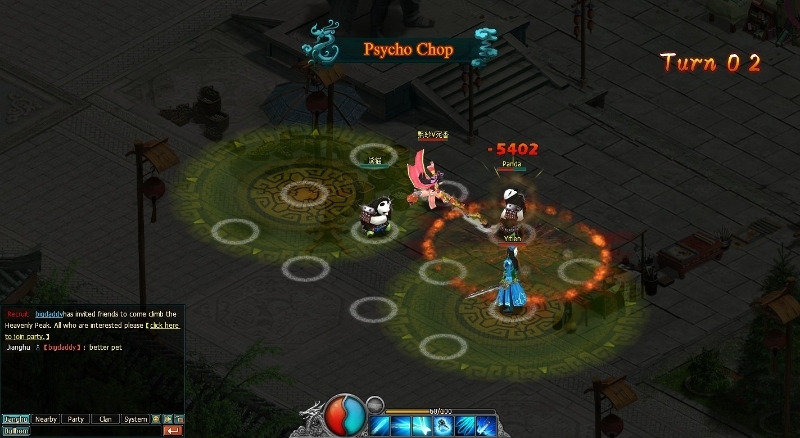 R2Games’ newest title combines the best elements of other popular MMORPGs and classic 2D platform games. 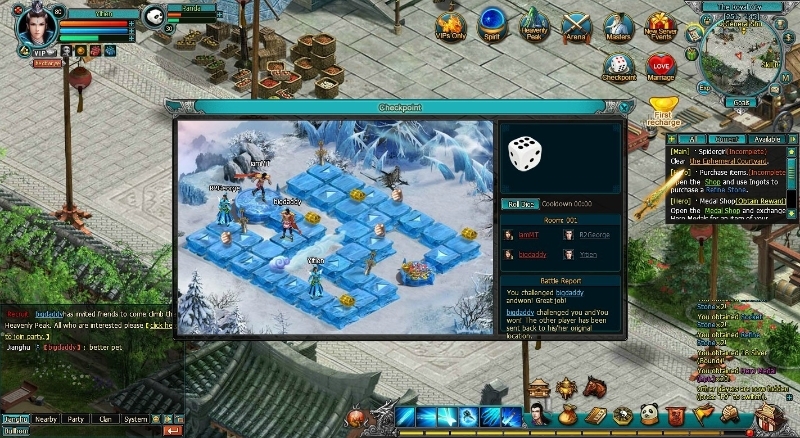 In addition to quests, players can take part in a number of impressive PvP events, fighting each other for loot, rank, and glory. Lunaria Story features delightful graphics, and simple, but impressive gameplay. 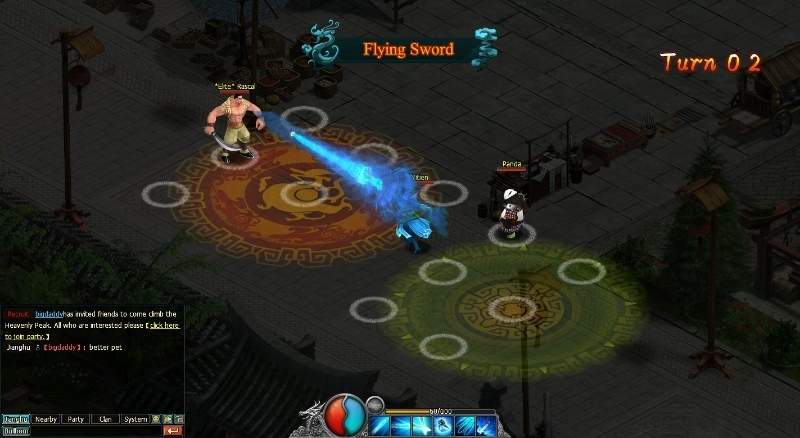 The game is browser based, so it requires no download, and is completely free to play. Lunaria Story is being published by R2Games, and was developed by 4399 Studios. The game begins with a struggle. Tablets of Power, gifts from the gods to the people, have been stolen by an evil force. This force is permeating throughout the land, and now seeks to corrupt these sacred Tablets. It’s up to players to find out who’s behind what’s going on, and save Lunaria. 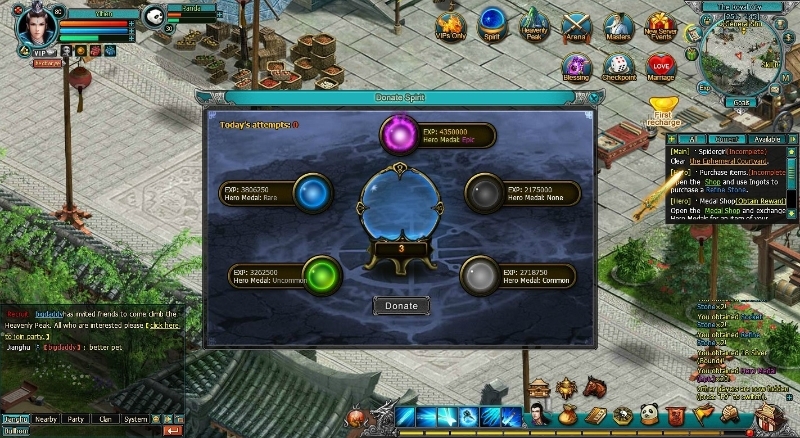 Swordsmen, Hunters, and Elementalists comprise the game’s three classes. Swordsmen slice and dice, and excel in close combat. Elementalists conjure magic, bringing devastating barrages from near or afar. Hunters use guns, bombs, and other weaponry to get the job done. 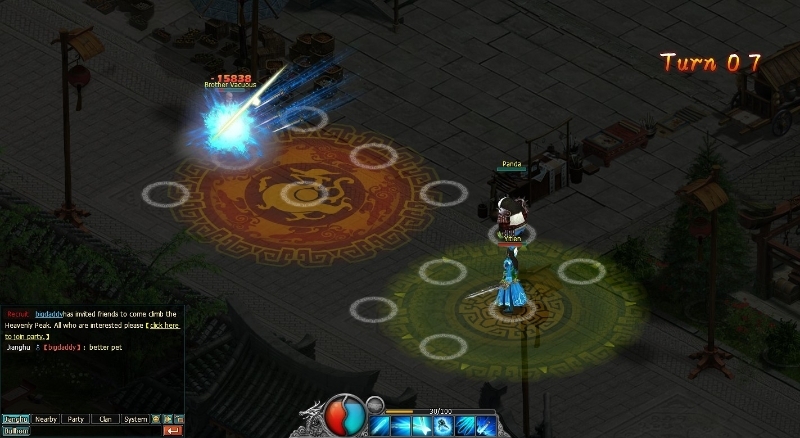 Lunaria Story has a number of interesting PvP features, which should get players very excited. The Warrior Duel for example, is a 1v1 event, where players compete and attempt to build up a win streak. As the win streak builds, the rewards are compounded. Health doesn’t replenish however, so lose a battle, and the bundles of loot that win streak brought are over. The Battle of Might has a more open battlefield, with more mayhem. Players are split into three teams, and win points for defeating players in the other two camps. In the Arena Ladder, players fight 3v3. Victory brings weekly bonuses, and team points that can be used to purchase items in the exchange. It’s all wildly fun PvP, reminiscent of classic 2D fighters. 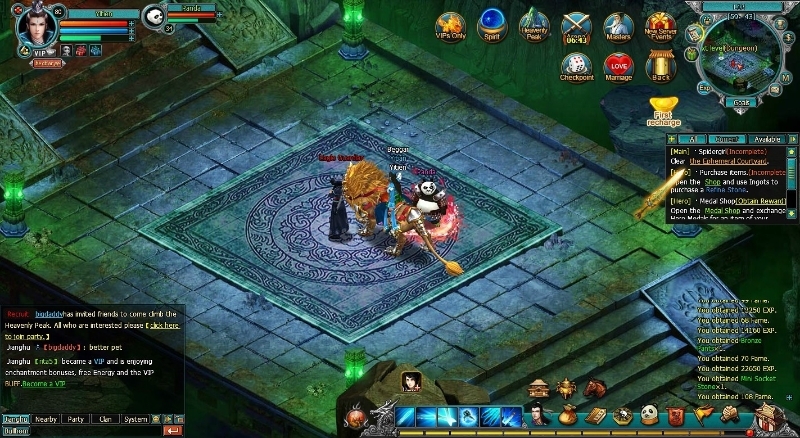 The game also features deeply customizable looks, allowing players to set their character’s hair, eyes, and mouth, as well as select from a number of tops, bottoms, and shoes. The best of these are perhaps the suits, an assortment of which will soon be made available. Equipping these don’t just provide stat boosts, but also allow players the opportunity to look like some of their favorite characters from other popular stories and games. 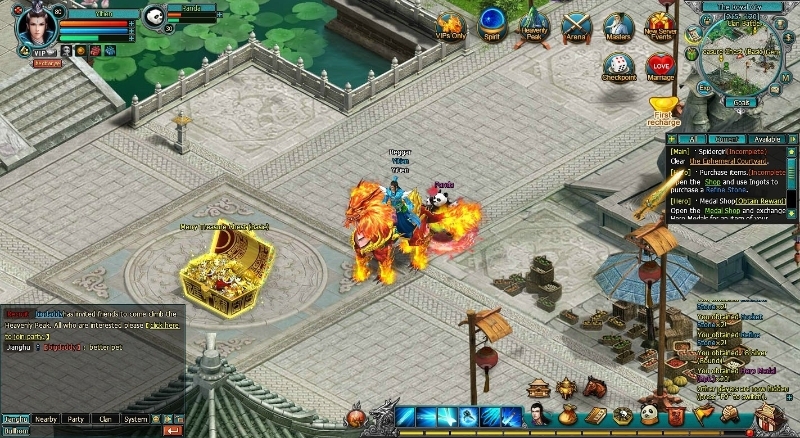 R2Games’ platform provides a place for gamers to come and play the best free-to-play browser games. 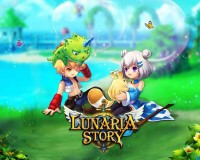 Lunaria Story recently began its beta in China, and already has amassed nearly one million players. 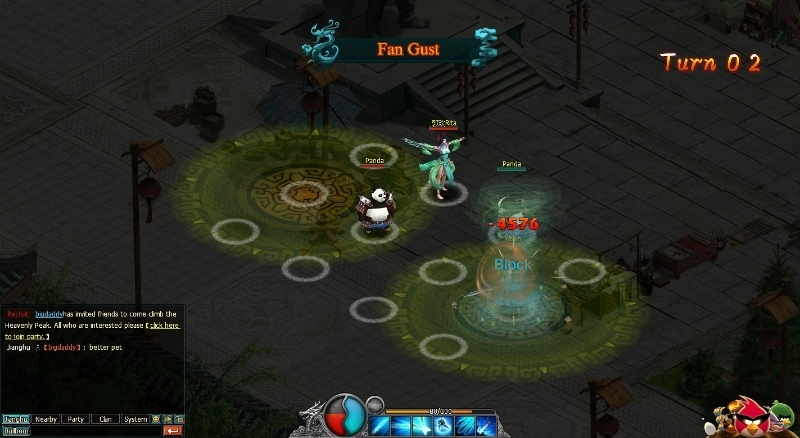 The English language beta launches on April 26th, 2013, at which point players can sign up at http://ls.r2games.com. Related Tags: 2D, Lunaria Story.